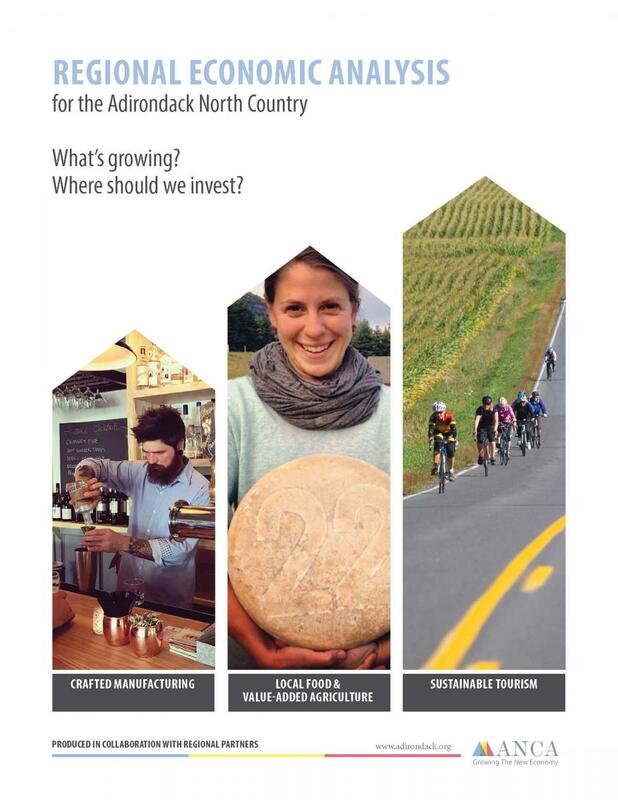 ANCA and partners, Adirondack Foundation, Community Foundation of Herkimer and Oneida Counties, National Grid, Clarkson University, St. Lawrence University, SUNY Potsdam, SUNY Canton, Paul Smith’s College, Farm Credit East, and Adirondack Council and other investors, contracted the Center for Rural Entrepreneurship to undertake an assessment of the 14-county Adirondack North Country region. The purpose of this assessment was to better understand the economic drivers and opportunities related to the eco-economy of the region in order to support existing and attract new entrepreneurs and businesses to the region. This understanding would then create a foundation for strategic investment decisions that advance a more sustainable economy and increase the number and growth of businesses in the region.